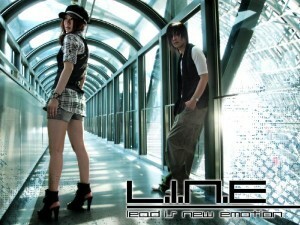 The group L.I.N.E (lead is new emotion) was formed in April 2010. This Pop Rock duo features Vocalist sakurai (che:櫻井), who has become a popular singer on the Internet and Producer (Keyboardist) HYBRID SENSE. 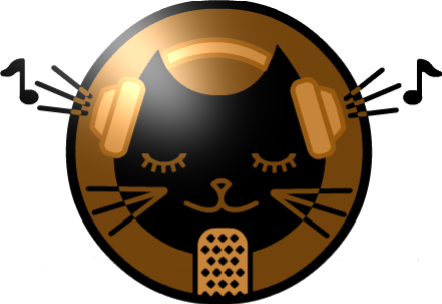 He has been involved in various activities including working as a producer and a composer. Their sound features a a hybrid style of pop rock with a bit of R&B. Their first mini album “dawn of new emotion” was released in October and should be available online soon. This is an exciting new band to check out soon.